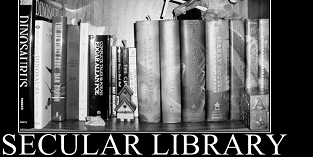 Books - section 1 - A collection of publications by Sri Lankan writers on rationalism and secularism. Available for page by page view/download or complete download as pdf files. ආගමක් කෙනෙක්ගේ කරේ බලෙන් පැටවිය යුතුද? ඓහික ආයතන කියන්නේ මොනවද කියල දන්නවද..? සෙකියුලරිසම් : මොකක්ද? 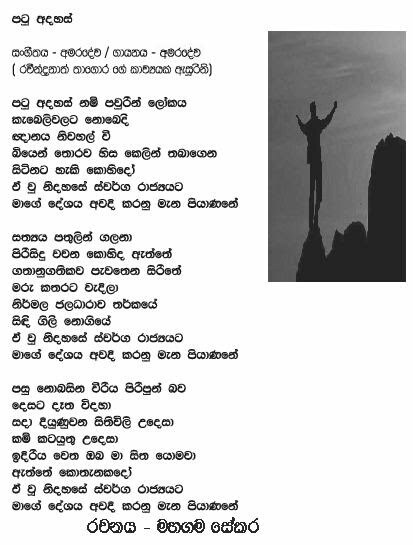 කොහේද? මොකටද?? අපිට පාන් ද? Entire Book available in pdf.